[古民家活用] What is a KOMINKA ? 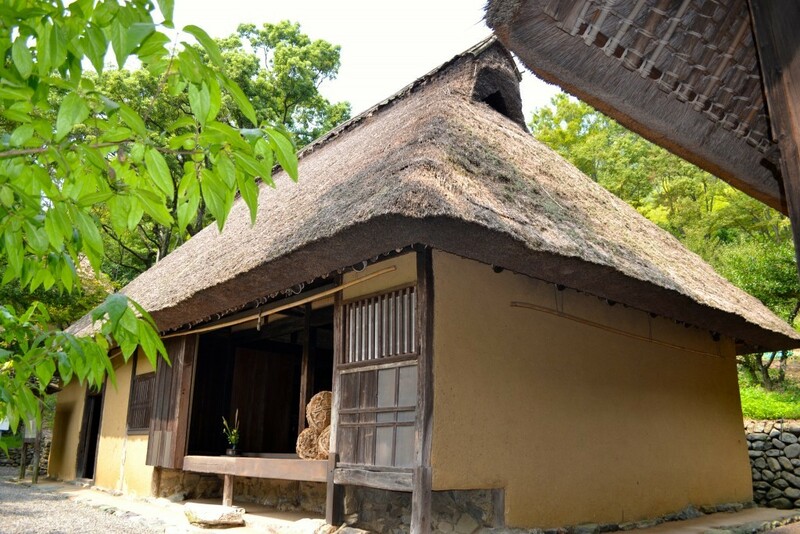 A Kominka is an old Japanese folk house, which is basically structured with wood, clay, straw and bamboo. It has few walls, a high floor and a high ceiling. These features are due to the typical Japanese climate: hot summers with high humidity. By planting trees in the garden and adding to these features in other ways, Kominka somehow calm the effects of the summer heat and can welcome in a cool breeze, providing dwellers with a comfortable living space. In harmony with Mother Nature, and in order to enjoy the beauty of Japan’s four seasons, Kominka were built of natural materials that can be reused and recycled. In that sense, Kominka houses are not only ecological and economical, but also extremely sophisticated. 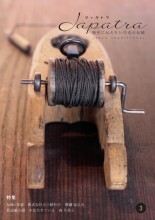 By living in a Kominka together with three generations, children can learn from the wisdom of their grandparents. (Regrettably, the current situation in Japan is changing, and the trend toward the nuclear family is advancing.) Thanks to the open spaces in a Kominka, neighbors can come and go with ease and communication is facilitated, leading to kids being raised and watched over by warm-hearted people from the whole community. It is often remarked that there is a low crime rate in Japan and that people seem to live relatively prosperous lives. They give priority to the group over the individual and devote themselves to helping each other. This may be the root of Japan’s repeated revival in the aftermath of past disasters. Their attitude and good manners in the face of calamity were evident just after the Great North Eastern Earthquake of 2011 as well as after World War II. Nowadays, however, the number of Kominka has been decreasing. People tend to put more value on cars or the latest hi-tech TV sets. Although their Kominka may still be structurally sound and inhabitable, there is a tendency amongst owners to tear them down and replace them with modern houses. It is regrettable that only 1,200,000 Kominka now remain all over Japan. Our organization is trying to arrest this trend. 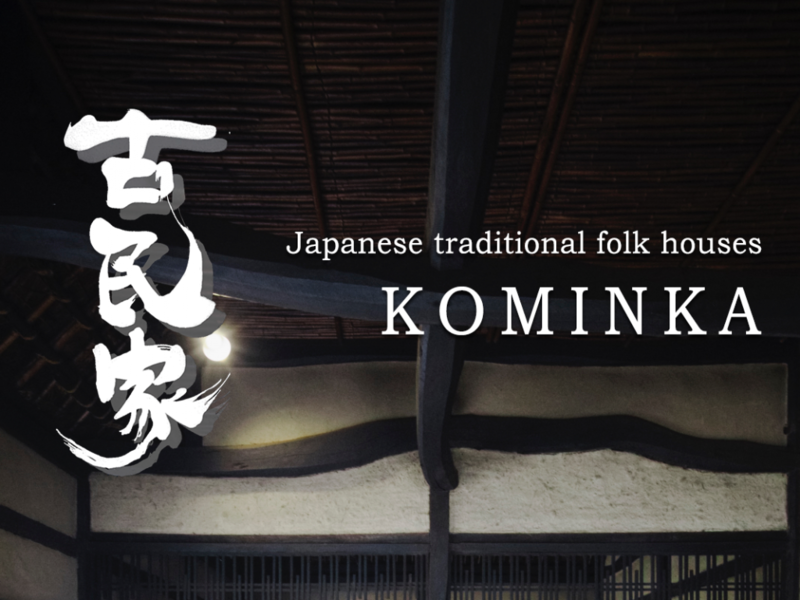 We are trying to raise the numbers of professional estimators of Kominka in the hope of conserving this valuable cultural heritage throughout Japan. When speaking of Japan, most people may think of anime, Japanese traditional cuisine, kimono, earthenware, castles, temples and shrines. We would be gratified if people added Kominka to this list. 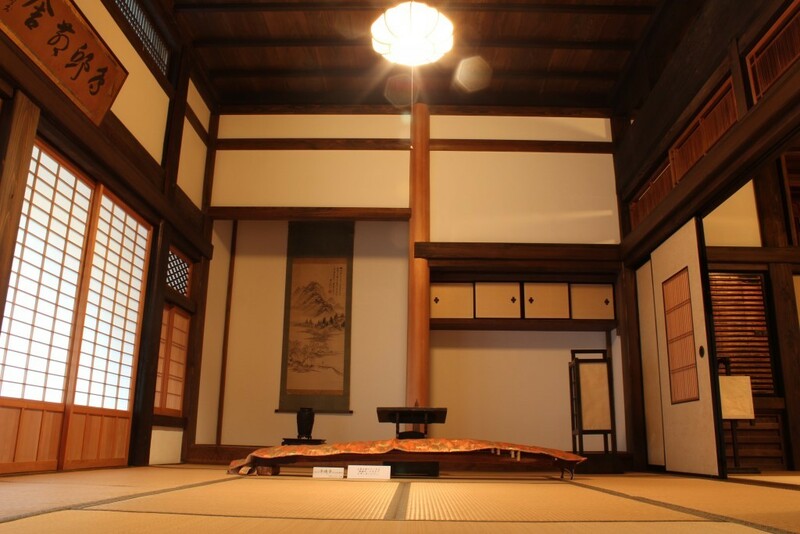 Japanese old folk houses are the most ecological and sophisticated residences and are replete with the wisdom of past generations. The Organization for the Restoration of Kominka is willing to help and support you if you are interested in Kominka. Please feel free to contact us. Thank you.